+/- 600 KHz repeater split. Built like a tank, will go on for ever. Low output and very limited memory compared to a modern rig. Simple to use, no CTCSS of course, but great for simplex. It was given to me as a bit of a project, it was in good condition but needed a bit of sorting out. Only had it for a few months before passing it on. Estimating the value of a rig can be challenging. 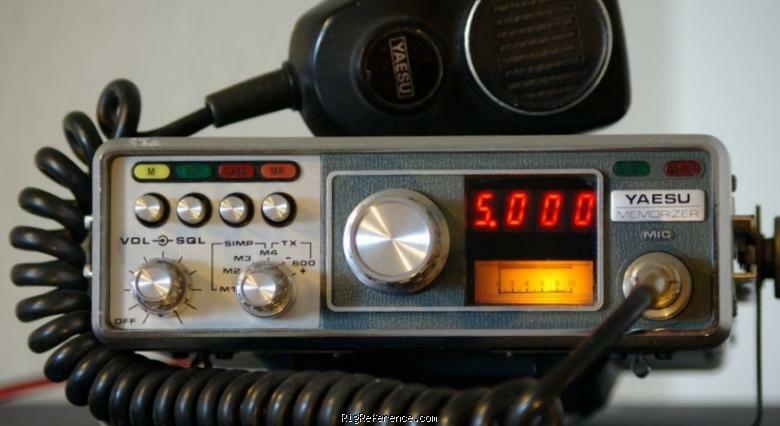 We collect prices paid by real hams over the years to help you estimate the current value of the Yaesu FT-227R Memorizer. Just bought or sold this model? Let us know what you traded it for and help other ham operators!